My favorite piece out of this box, and the one that I plan to keep, is this gorgeous pair of rose gold earrings. 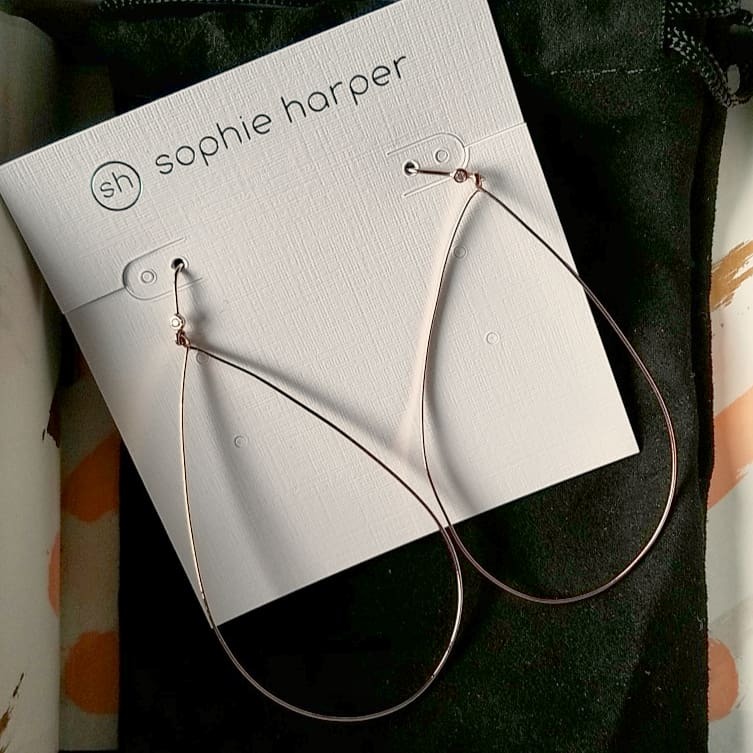 The Sophie Harper Front Facing Teardrop Hoops (retail $45, member price $38) will go perfectly with a dress I’ll be wearing to an event later this month, and they match nicely with a rose gold ring I purchased from Rocksbox earlier this year. 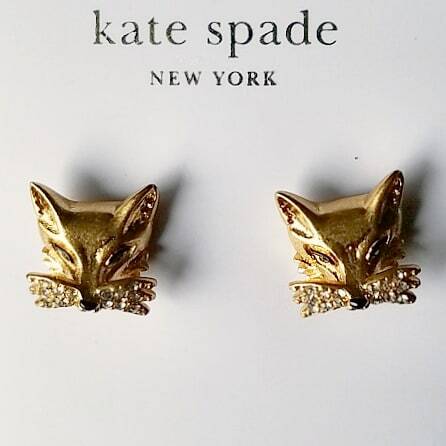 I was excited to see the Kate Spade So Foxy – Fox Studs (retail $48) in person, but up close they honestly look a bit like Scottie dogs to me. What do you think? Fox studs, or Scottie studs? 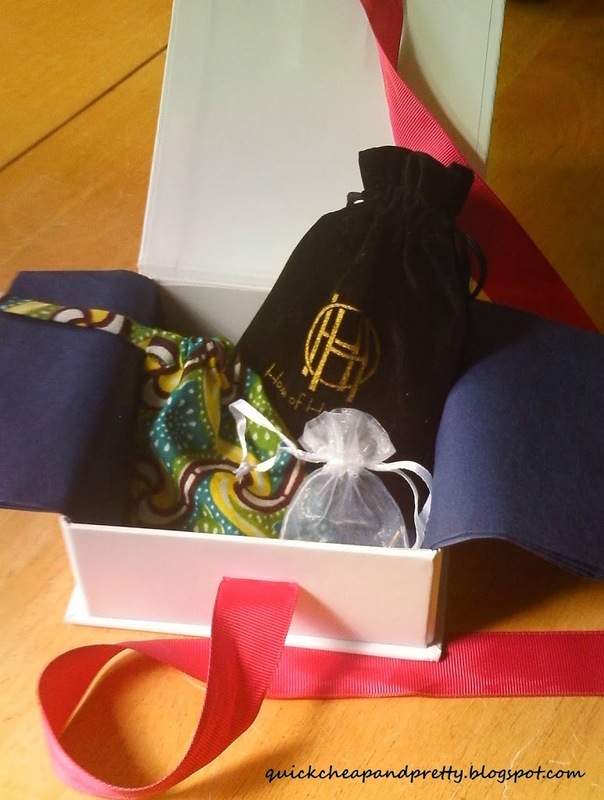 The final piece in my box was the Ava Rose Aurora Pendant in Gold and Green Jasper (retail $75, member price $63). While this is a nice piece, I personally didn’t love it enough to pay the full price. 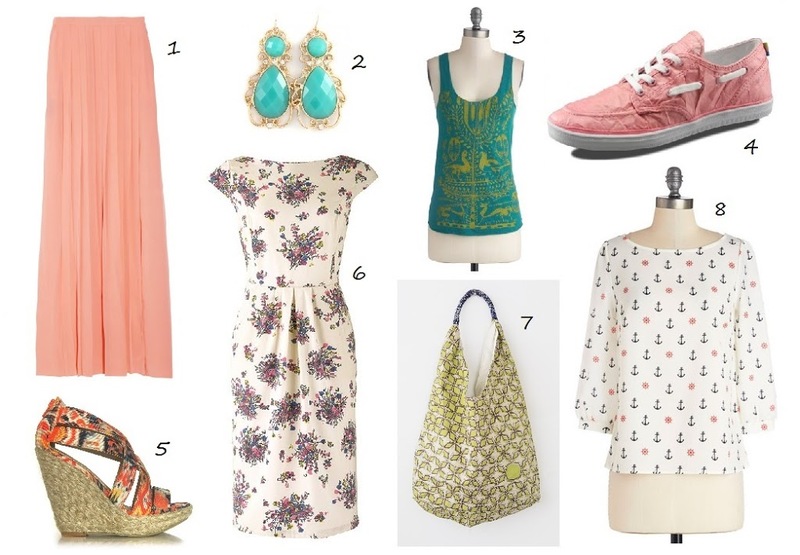 I feel like I could find a similar piece for much less if I went to a shop at the mall. 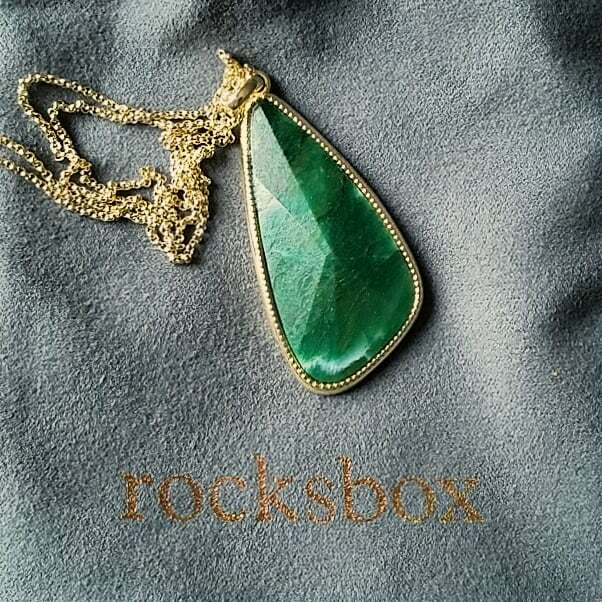 If you’re new to Rocksbox, here’s how it works: the $21 monthly subscription fee is applied as a credit toward any pieces you might purchase from your boxes. You can keep each box for a longer period of time if you want to keep rewearing the pieces or you can send it back for a fresh set, meaning you can potentially try out several different sets each month. 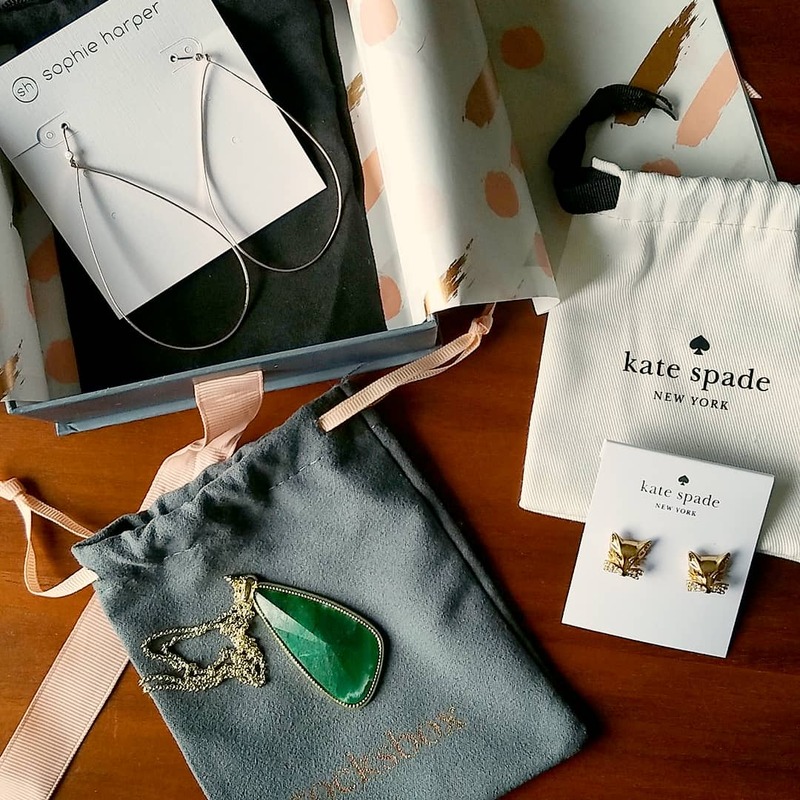 Members receive a discount on the retail price for pieces as well as opportunities to earn extra credit to use toward pieces from their boxes. 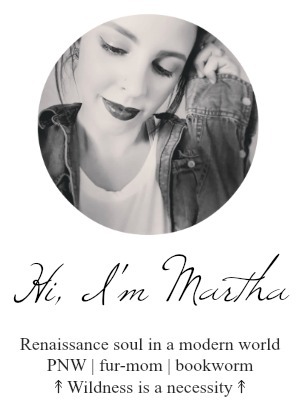 If you’re brand new to Rocksbox and want to try out these fox studs (or other cool pieces) for yourself, use my code MARTHABFF6 for a free month!